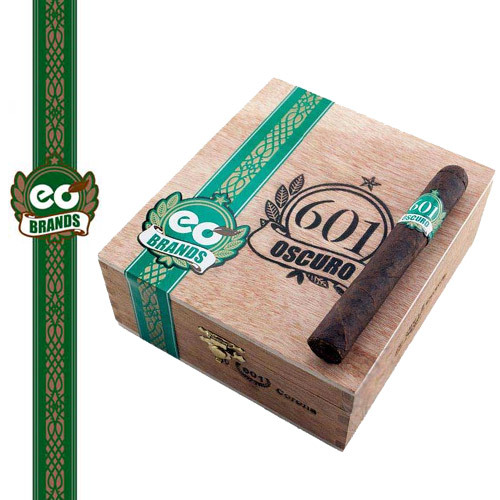 Born in August 2006, 601 cigars were the creation of EOBrands Inc., which some may better know as United Tobacco, in conjunction with the Jose "Pepin" Garcia himself. 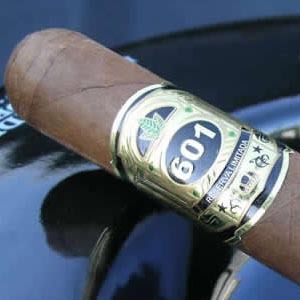 We don't even have to describe the cigars, based on the track record of those two companies, but we will anyways. 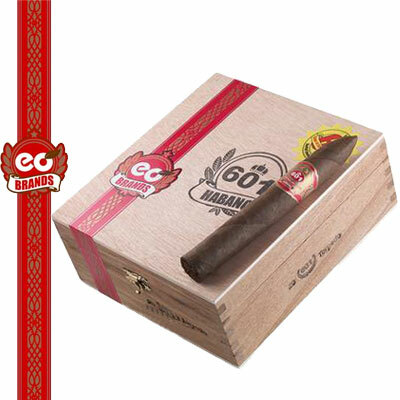 The 601 cigar is a Nicaraguan, hand made line with four distinct flavors with their four colors, 601 Black, 601 Green, 601 Red and 601 Blue. 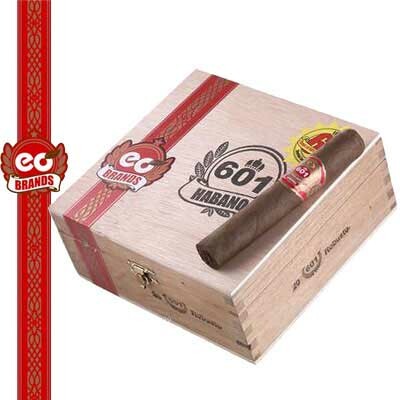 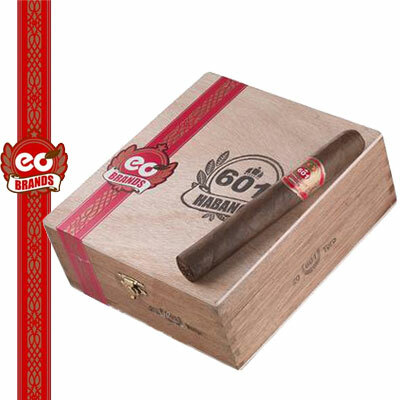 The 601 cigar offers a full-bodied smoke, try it today.